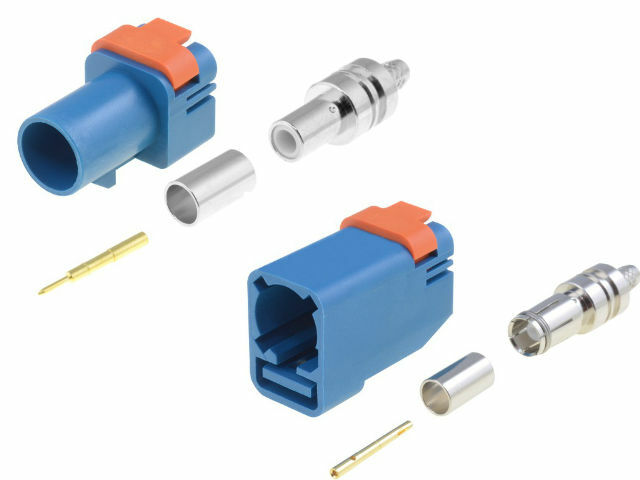 TME’s offer has been enriched with a new series of SMB FAKRA connectors, which are mainly used in automotive industry, among others in GPS, radio-TV devices, connection systems like Wi-Fi or Bluetooth. They meet American and German USCAR and FAKRA standards. Connectors are coded in 8 different colours, which prevents their incorrect or mistaken connection.